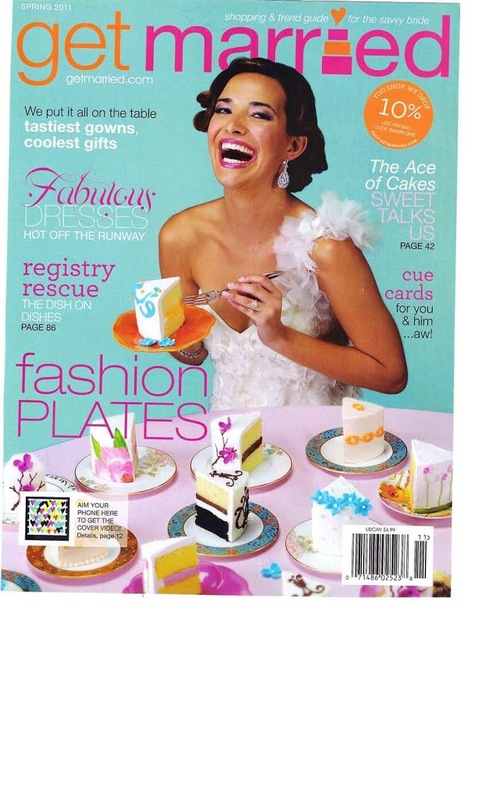 The new issue of Get Married Magazine is on stands now and one of my cakes make a cameo. This wedding, held at the Kohl Mansion has one of the best cake rooms out of all the venues I know. I love when my cakes have a room all to their own! Thanks to Michelle of MB Wedding Design and Events for the great work and getting us published! !